There was an acquittal today in a trial by judge without jury. 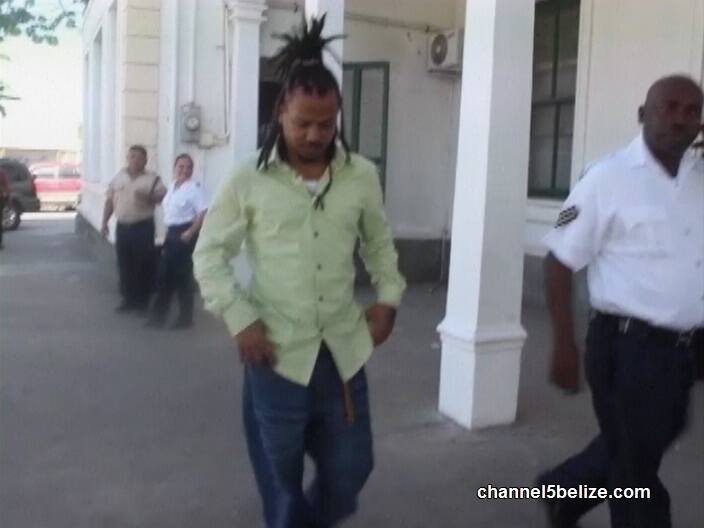 Thirty-two year old Daniel Anderson of Belize City walked out of court as a free man following his acquittal for murder. Anderson was behind bars for more than five years for the murder of Joyce Mitchell, who was gunned down while sitting in a vehicle parked in front of her house on Sibun Street on June seventeenth, 2010. Anderson’s trial ended two weeks ago and his acquittal came today. Judge Lucas looked at a number of factors including whether or not the prosecution had proved its case beyond a doubt. The judge found that the crown did not prove that Anderson killed Mitchell. The judge also looked at the sequence of events and found a number of discrepancies in the statement of the crown’s main witness, Julie Mitchell, the aunt of the murder victim. Since she was not cross examined, there were several unanswered questions and there was not enough evidence to secure a conviction. 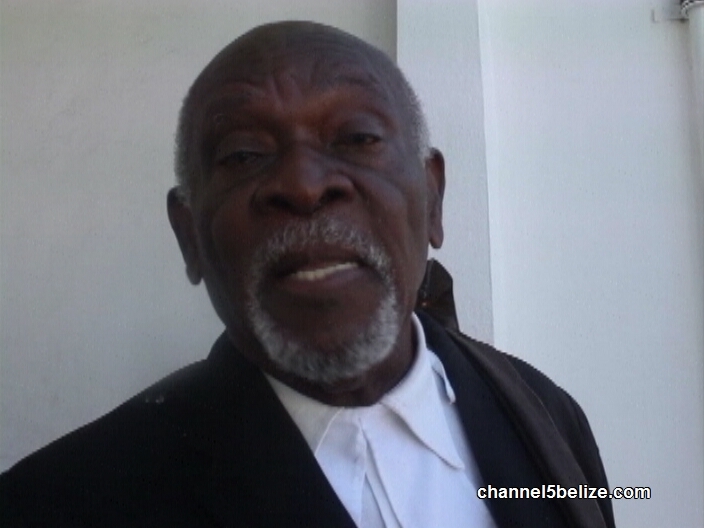 In his defence, Anderson said he was not at the crime scene and was in fact in Belmopan at the home of Jeneen Jones, the mother of his son. Two females also said that he was with them in Belmopan, but Judge Lucas rejected both witness statements. 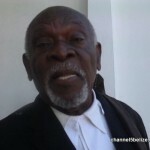 Attorney Simeon Sampson explains. Joyce was not the intended target, but gunmen were looking for her brother in retaliation for the murder of Andre Trapp, who was gunned down in front of the Belize City Magistrate’s Court, a week prior. So sad, if he was the real murderer because of sloppy police investigation or intimidation. These pfficers should be tested monthly on investigation and report writing.